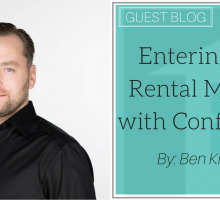 When searching for a rental, considering important factors such as number of rooms, proximity to work, and the type of property can help eliminate rentals that will not work for you. One aspect that many people forget to inquire about is parking. If you own a vehicle this is a crucial requirement as it could determine if a place is a good fit. Depending on what type of property you desire (apartment, house, condo, etc.) the parking will differ. You are probably wondering, why is this important, why would parking matter? The answer: you need to store your car somewhere! Knowing this information can ensure your car is in a convenient place and in safe conditions year-round. 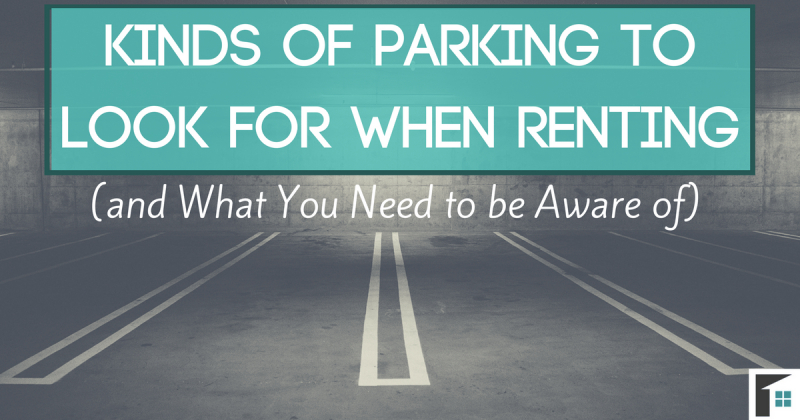 Here are the different types of parking to look for when renting and the reasons you need to be aware! 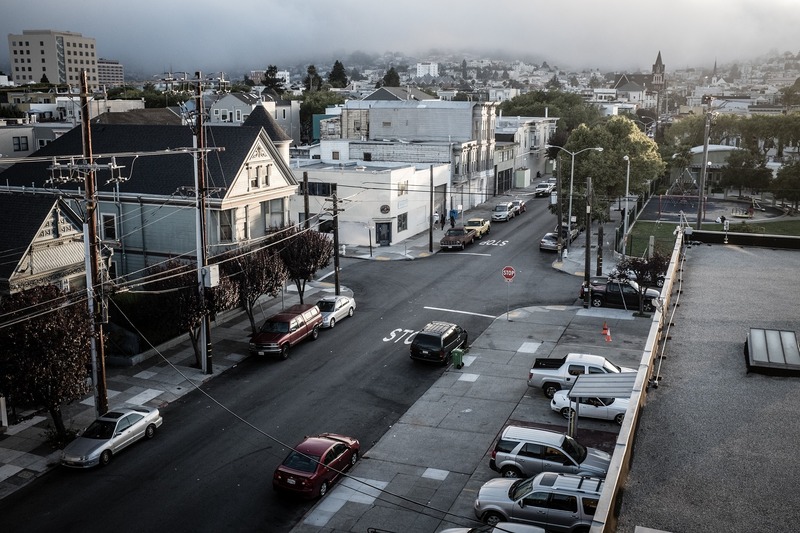 If you are looking at a property that only has street parking, a parking pad, or is outdoors, you should ask the landlord for more parking information. Depending on what street the rental is located on, there are some restrictions for parking. Particular side streets have city parking signs that require you to pay or have unavailable/limited parking during certain hours. This can be a nuisance if you are constantly having to move your car and locate free parking just to get home. 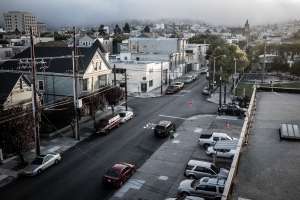 With street parking, it is beneficial to look into the coverage of your car insurance. Because your car is on a busy street, it has a higher risk for damage with the high traffic. Speaking to your insurance provider may prove that there is an increased cost for your insurance. With any outdoor parking, you should consider every weather condition and understand that your car is susceptible to weather damage. Rainy seasons bring hail and the winter seasons bring freezing temperatures. Ask your potential landlord precautionary questions: Is there a plug in for your car so it starts in the colder months? Are there areas nearby you can park your car to prevent hail damage? Is there a history of break-ins or vandalism in the area? Asking these questions and knowing fully what the parking situation is like at the rental can help prevent future problems and tickets. If the rental you are interested in has permit parking, there are specific things to be aware of. In most cases, landlords charge an additional fee for a parking permit, and have a limit of 2 cars. 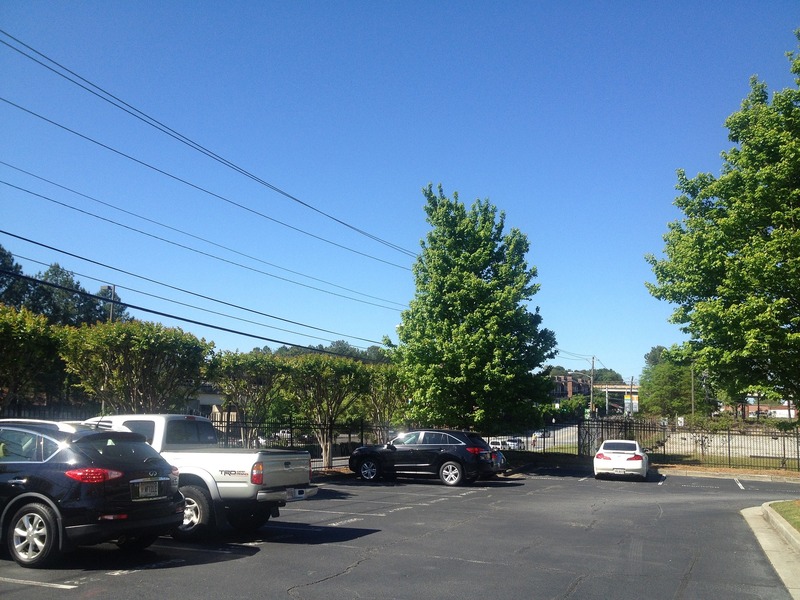 Although you may have more luck with finding parking, it does not always mean that you have a guaranteed spot. Ask the landlord if the permit will confirm you get a spot. Not all locations will have the same number of parking spaces for the number of permits given out. If this is the case, it is likely that at times you may have to drive elsewhere to park and walk to your rental. If you are the type of person who likes to throw gatherings with friends and family, permit parking is an issue for guest parking. Guest parking is limited and can restrict the amount of people you invite over. 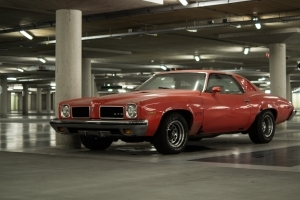 Speak with the landlord and discuss optioms so you know just what you get in terms of parking space with your rental. 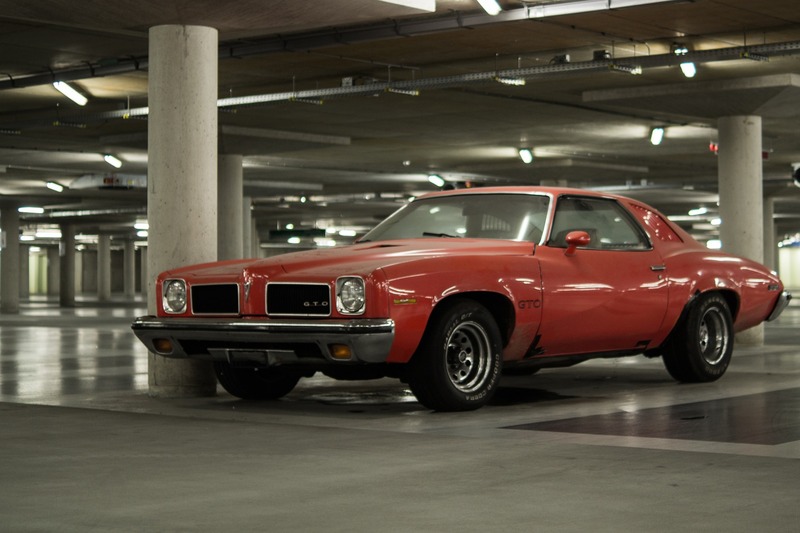 Underground and garage parking is often thought of as a luxury with a rental. It prevents weather damage to your vehicle and car-comfort as most parkades are heated. These parking spaces also allow for more security and added safety. It is these covered parking areas that are perfect for keeping your car in perfect condition, great for those with luxury and expensive vehicles. Inquire about the additional cost of underground parking for your rental, or if it will be included. Depending on the place, building, and access, fees may increase (ex. Parking spaces closer to the main level may have additional costs). Something to consider is the accessibility to the garage. Not all garages are attached to the building and others may lack elevators. 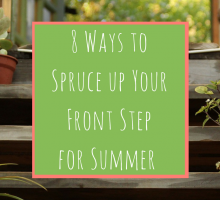 This is important to know for transporting groceries from the car to the rental, as well as a possible issue for those with older family members unable to take stairs to the rental. 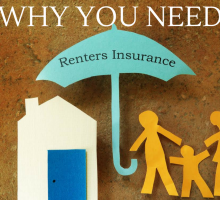 Once you have addressed these questions and concerns with the landlord, you will be better able to determine if the rental is right for you. You need a home, but remember, if you own a car, it needs to “live” somewhere too!